Liverpool have to go for a win when hosting Napoli in the Champions League and that could make the Reds vulnerable against such a strong counter-attacking team. The Italian outfit are unbeaten in Group C and hold a clear edge over Jurgen Klopp’s side on our Trueform ratings chart. 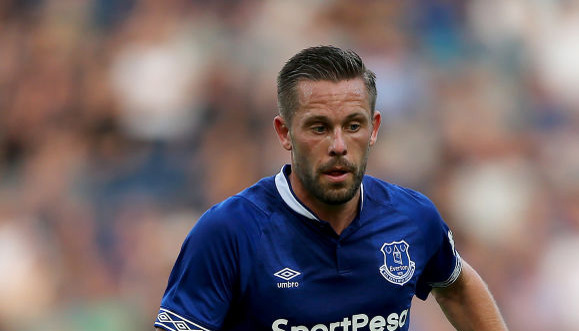 Punters can get 27/20 for the visitors to avoid defeat on Merseyside and that is hard to resist for our first Liverpool vs Napoli prediction. Assuming PSG don’t slip up at Red Star, Liverpool are faced with the challenge of beating Napoli 1-0 or by two clear goals to progress to the knockout stage. Anfield has become something of a fortress for the Reds, who have claimed maximum points from their first two home games in this competition. “If you had said ‘You have to win your last home game to get through the group’, I think everyone would have been fine with it,” said James Milner. “If you can’t win your home games in the Champions League, then you don’t deserve to go through. However, it was worrying to see the way PSG picked Liverpool off on the break for their second goal in a 2-1 success in France and we fear Napoli have the attacking weapons to make things difficult here. 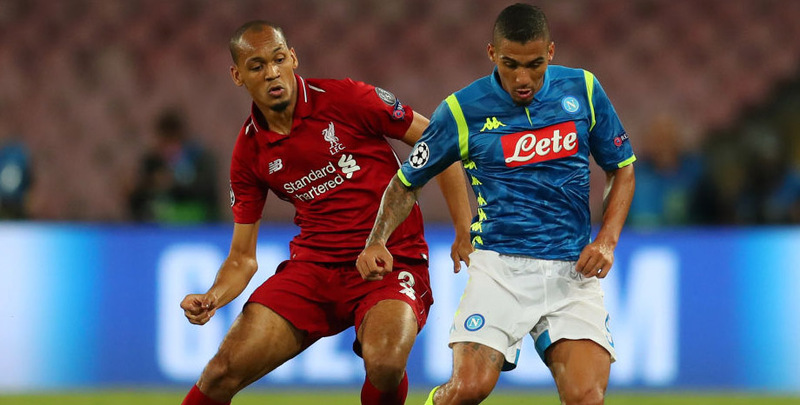 Looking at the Liverpool vs Napoli odds, we think 15/4 for a score draw is good value. Liverpool defender Dejan Lovren is likely to return to the side after missing the last three matches with concussion and could replace Joel Matip. Napoli earned plenty of plaudits for two eye-catching performances in defeat against Manchester City last season and have confirmed that promise this term. Replacing Maurizio Sarri with Carlo Ancelotti has looked a shrewd move, with the veteran head coach adding a calm assurance to the creative spark already present in this squad. Since edging out Liverpool at Stadio San Paolo with a last-gasp Lorenzo Insigne strike, the Italian outfit have drawn twice with PSG and eased past Red Star with a 3-1 win in Italy. Dries Mertens and Marek Hamsik were outstanding in that last game, while Senegal defender Kalidou Koulibaly was another to impress. Mertens believes Napoli are well prepared for the Anfield test, having led 2-1 at PSG until Angel Di Maria levelled in stoppage time. 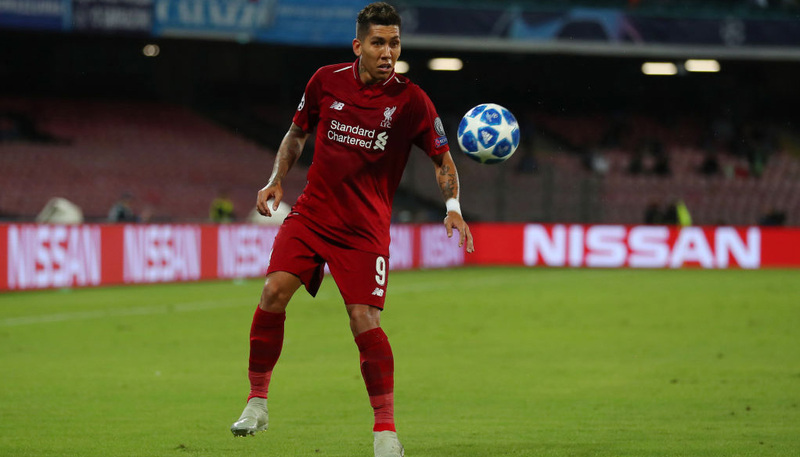 This is expected to be an end-to-end contest and 13/1 for a repeat of that 2-2 draw in France is added to our Liverpool vs Napoli betting tips.